Experience Driving on One of Europe's Fastest Tracks! Experience Driving on This Famous Scottish Race Track! Get Behind The Wheel And Test Out This Famous Track! Go hell for leather around one of the top UK race tracks with a supercar driving blast for one. 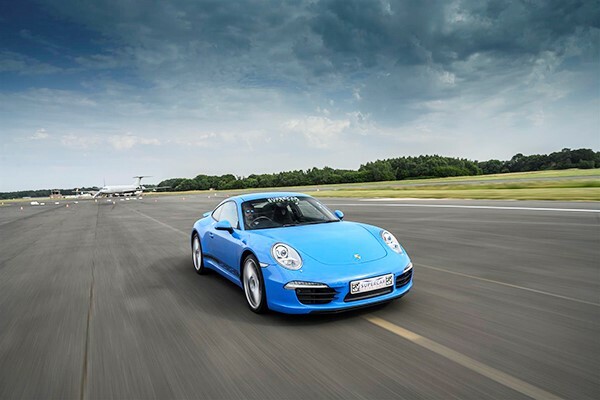 Take the wheel of your chosen supercar and race around the track with a 6 mile thrill at a top UK race track! Get behind the wheel of three supercars at your chosen top UK race track for a three mile blast in each!